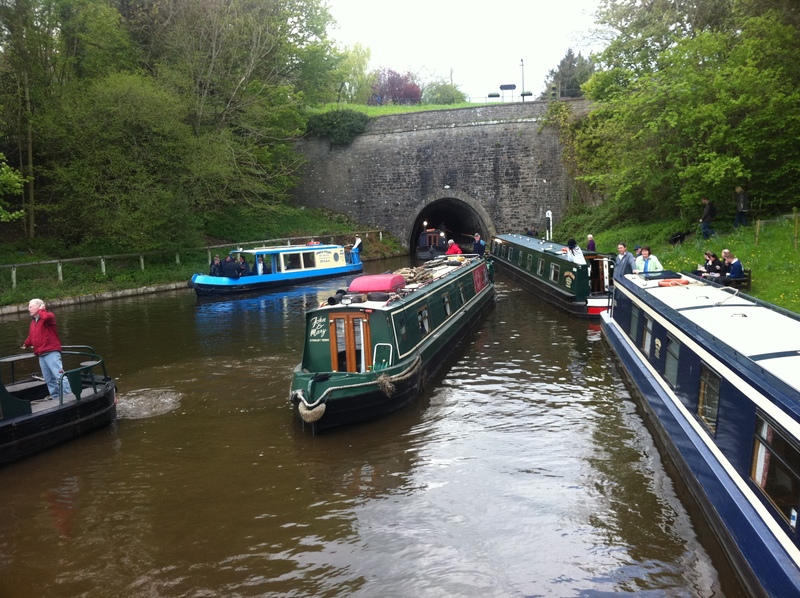 I have put together this site for those of you new to narrowboating, narrowboat maintenance or living on a boat. I have owned a narrowboat for 10 years, a 40 ft. springer that was purchased 'freshly sunk'. I was a liveaboard on the Paddington arm of the Grand union canal for three years and I do all my own maintenance so this site is packed with all the things I have learnt. I'm not very PC and my style is a little different, but the site should be useful. This is for those of you who haven't piloted a narrowboat before. 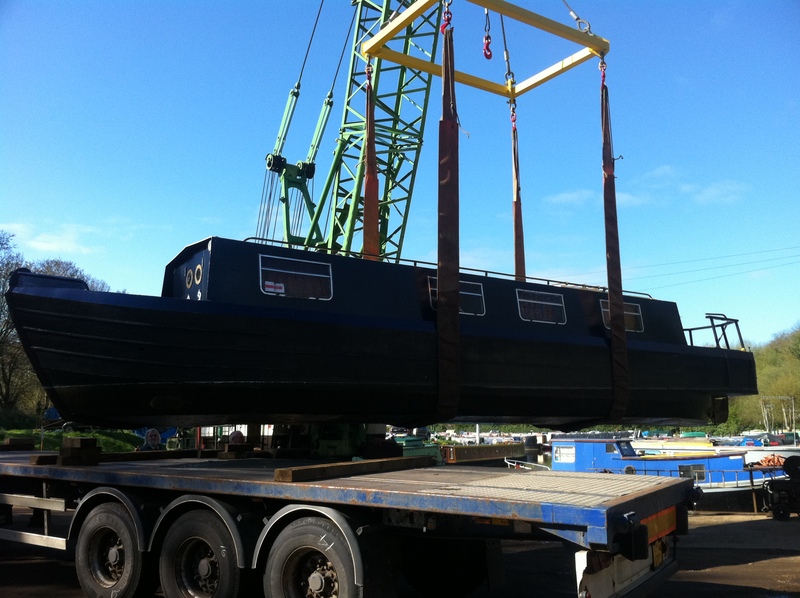 It will be useful for people who want to rent a narrowboat, or buy one for the first time. It covers the do's and don't's, how to navigate locks, tunnels, swing bridges, how to navigate single handed, all the dangers, what to do in an emergency and rookie mistakes. Covers how to properly black your boat yourself, engines and tricks to repair - Covering BMC's, Listers, Perkins 4107/4108, gearbox problems, 'get you by' tricks, where to get parts, How to deal with leaks, Battery's alternators and solar systems, what you really need, not 'chandlery magic'. Where to moor, what the rules are, what you can get away with, what to avoid, how to be safe in dodgy area's, how to get help, how to survive the winter, how to maintain your boat on a minute budget.